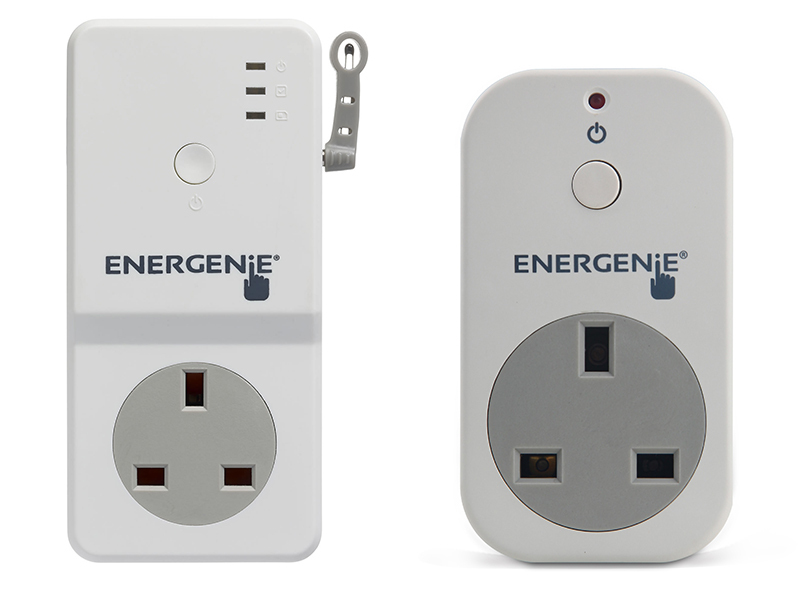 The ENER022-MS consists of one ENER022-M and one ENER022-S. 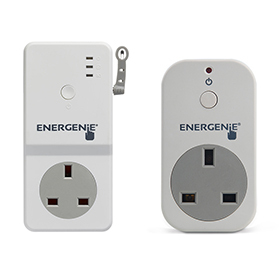 The ENER022-M GSM remote controlled plug adapter can be controlled anytime and anywhere from a mobile phone using a PAYG or contract SIM card . The ENER022-S is a slave wireless radio frequency controlled adapter controlled at short range up to 25 meters in open space by the master ENE R022-M GSM device.